I Have Forgotten My Administration Password. What Do I Do? 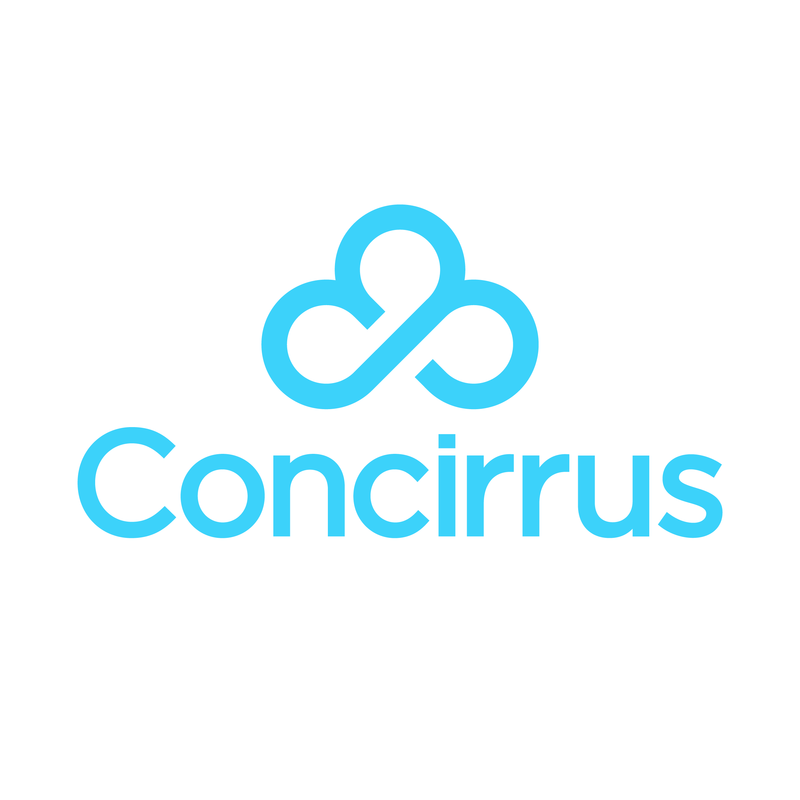 Please contact us via email at support@concirrus.com and we will reset your password for you.